As a parent one of the greatest bonding moments with your child is teaching him or her how to ride a bicycle. I am a Fit Father of a 1-year-old daughter and didn’t see this experience happening in at least another few years. Well, Strider decided to expedite the timeline with the introduction of their Rocking Base that attaches to the 12” Strider Balance Bike. 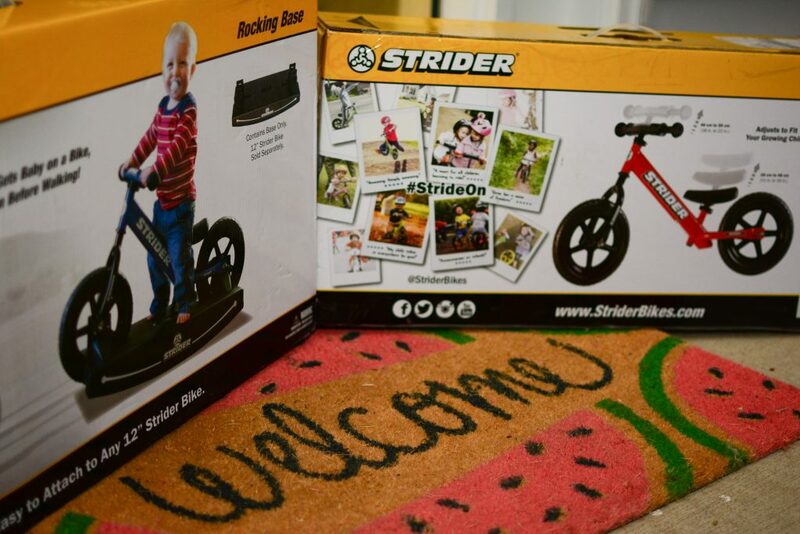 Strider describes it as a bike with no pedals designed with only foot propulsion to educate kids on the fundamentals of riding. The enhanced learning curve for teaching young children how to steer and balance themselves on two wheels is a key pillar of the product. I am a cyclist as well and owner of multiple motorcycles so it is absolutely a dream to get my child going on two wheels. Simply put, the Strider Rocking Base attaches to the Strider Balance Bike and turns it into a rocking bike. Fit Fathers was offered the opportunity to evaluate this product for our children ages 12-24 months that were just learning to stand and walk. The set arrived promptly and I was eager to unbox and put it together. The base was fairly easy and straightforward to build by attaching four plastic mounts to the base. Once the bike is placed on the mounts you must affix a clamp to each of those mounts. 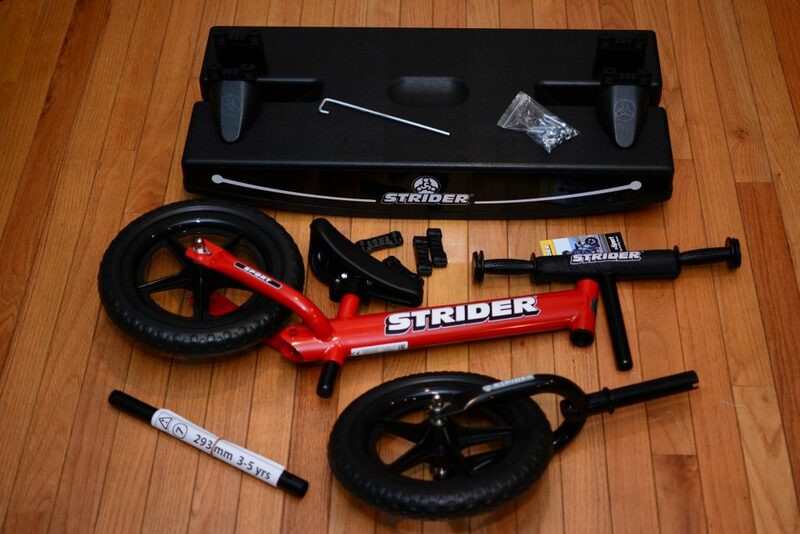 Assembling the Strider Bike was not difficult either. The contents in the box included the bike frame with the rear wheel and seat attached, the forks with the front wheel attached, a handlebar, seat extension and all necessary tools, screws and bushings for assembly. 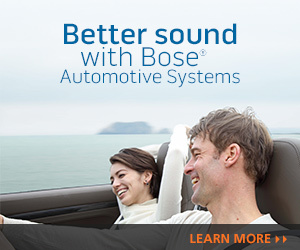 I do want to point out a couple of things. The bike that I reviewed was the $119.99 Strider 12 Sport which is a step up from the Strider 12 Classic that retails for $89.99. The Strider 12 Sport offers a few things that the Strider 12 Classic does not such as the quick-release saddle and handlebar clamps, the mini-grip handlebar with safety pad which are an upgrade from the standard handlebar and grips, the ergonomically-shaped, padded saddle instead of the all-weather, plastic mini-saddle and the availability of 7 dynamic color choices versus the 4 colors assigned to the Strider 12 Classic. 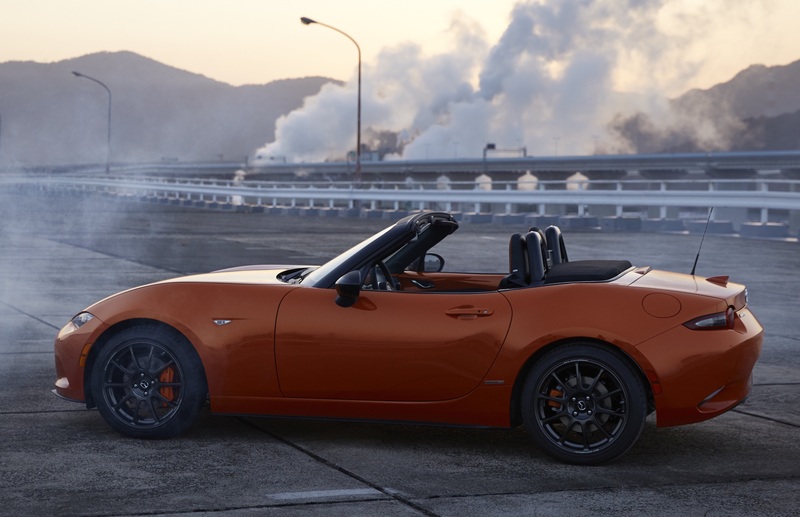 The main upgrade are the standard and extra-long seat posts to fit children of various heights. The Rocking Base is cut from all-weather, durable, black plastic and made for a maximum rider weight of 40 pounds. The Strider Rocking Base is currently available and retails for $79.99. 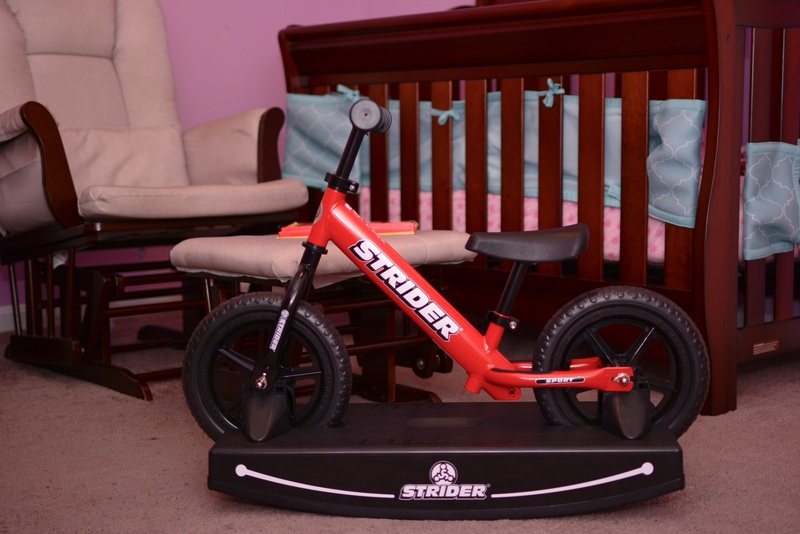 My daughter thoroughly enjoyed her time with the Strider Bike and we appreciate Strider and Fit Fathers for the time to review it. She relished the rocking motion, but once she got off and started pushing it around I knew it was time to release the base. She quickly adapted to utilizing her feet for balance and moved steadily around the house. Once her little legs seemed to get tired I affixed the bike back to the base and she relaxed to the rocking motion of the bike once again. 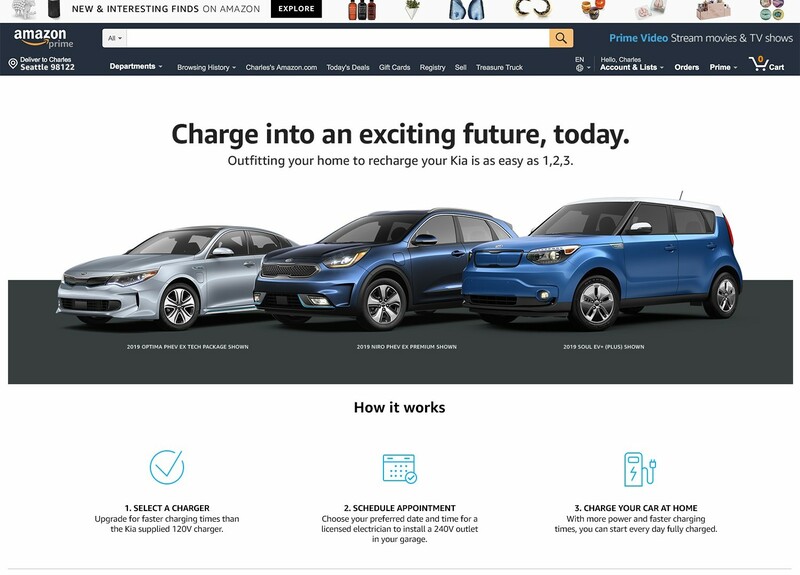 Having these options made for a greater experience. 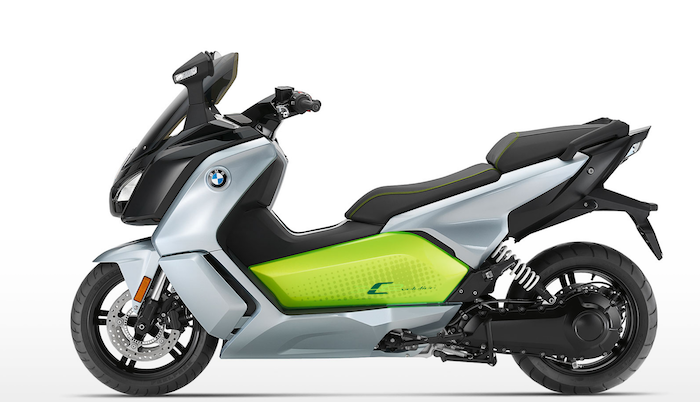 For more info on Strider Bikes please visit Striderbikes.com. Happy Holidays.